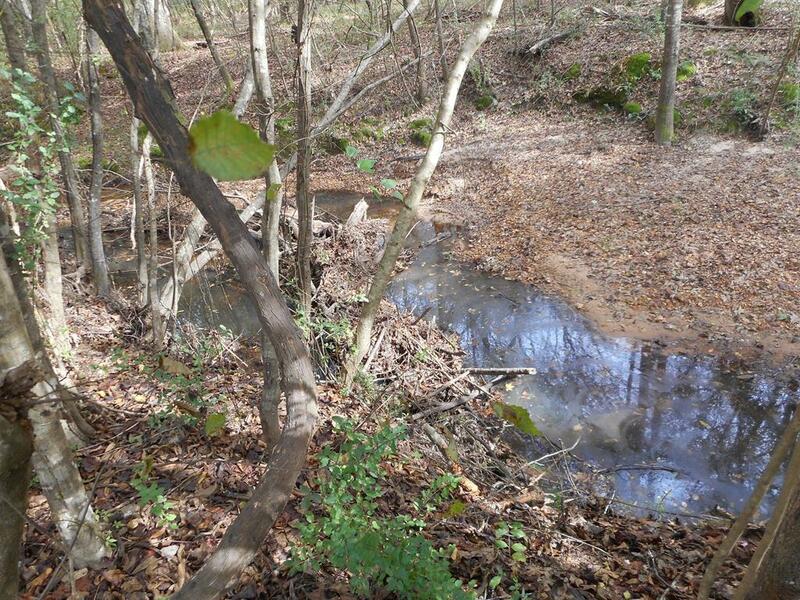 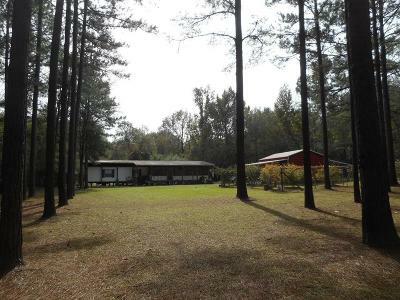 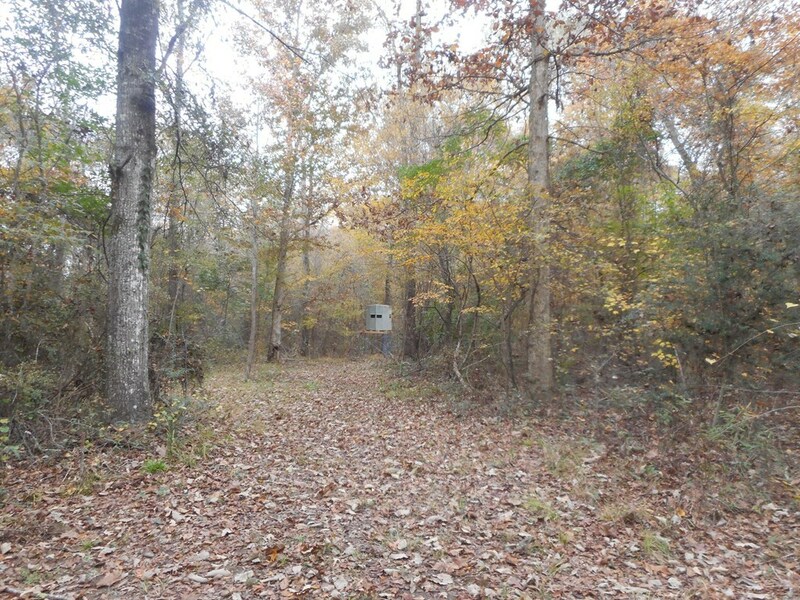 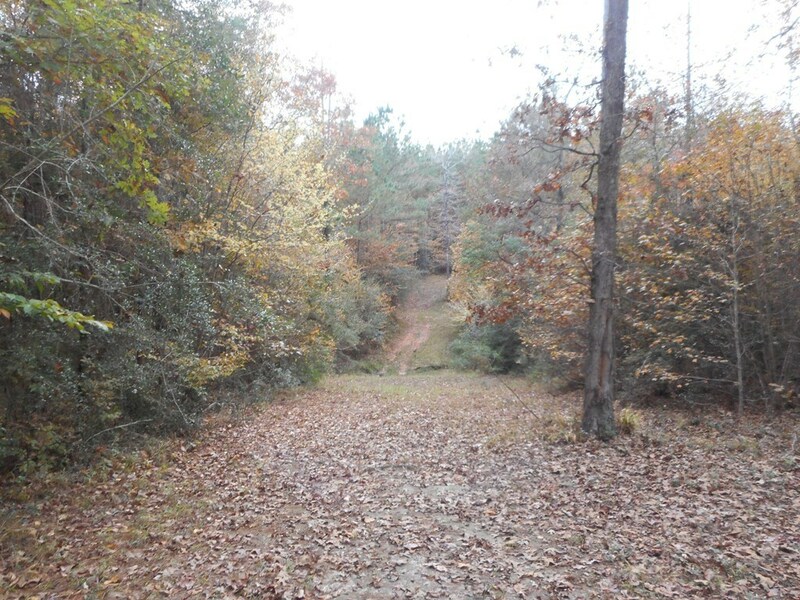 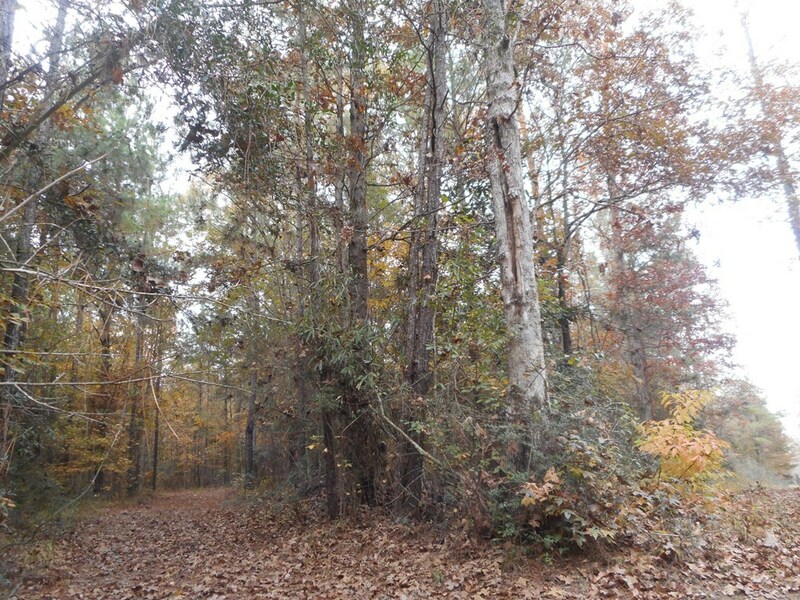 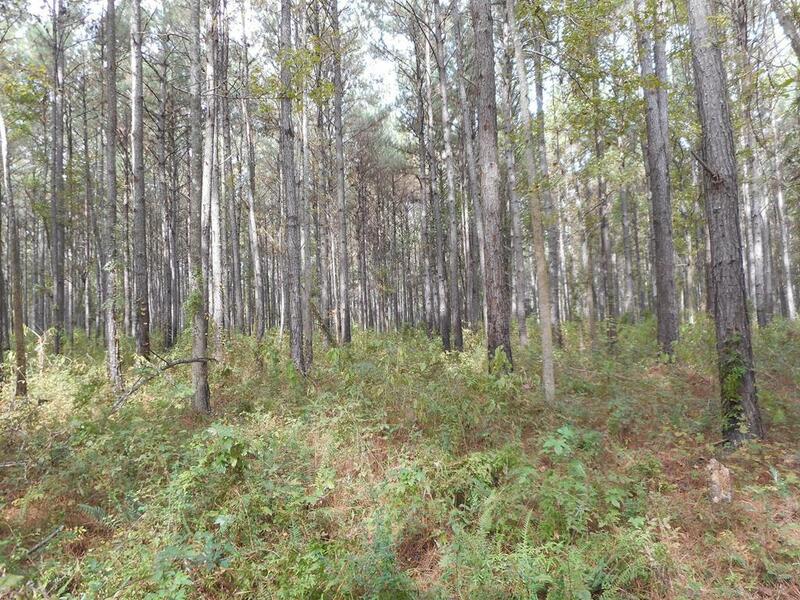 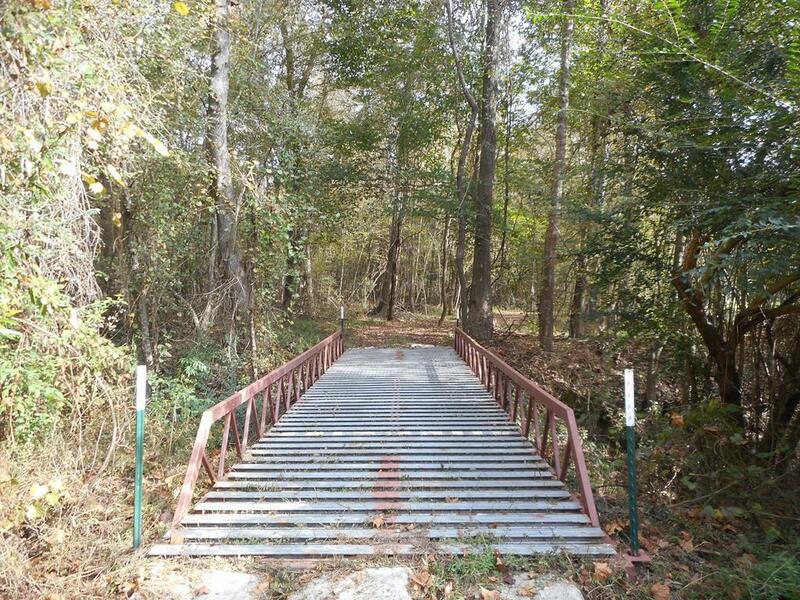 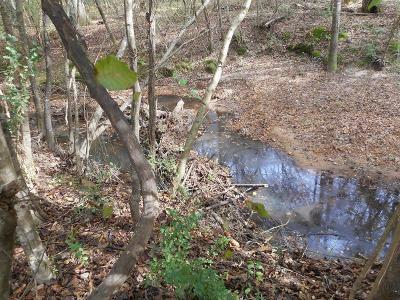 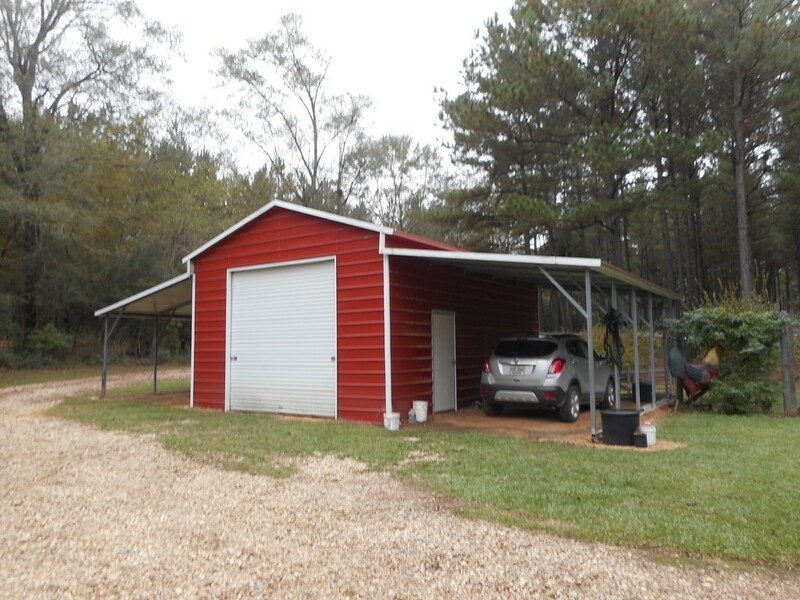 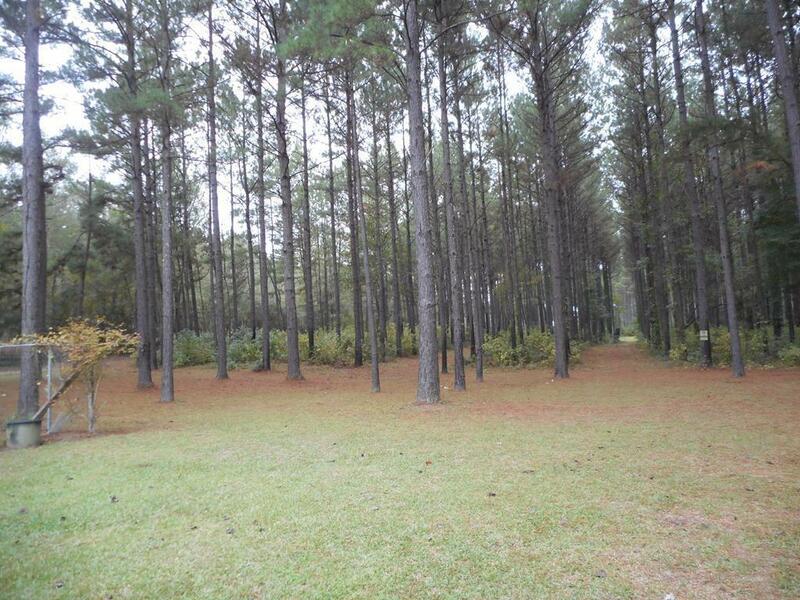 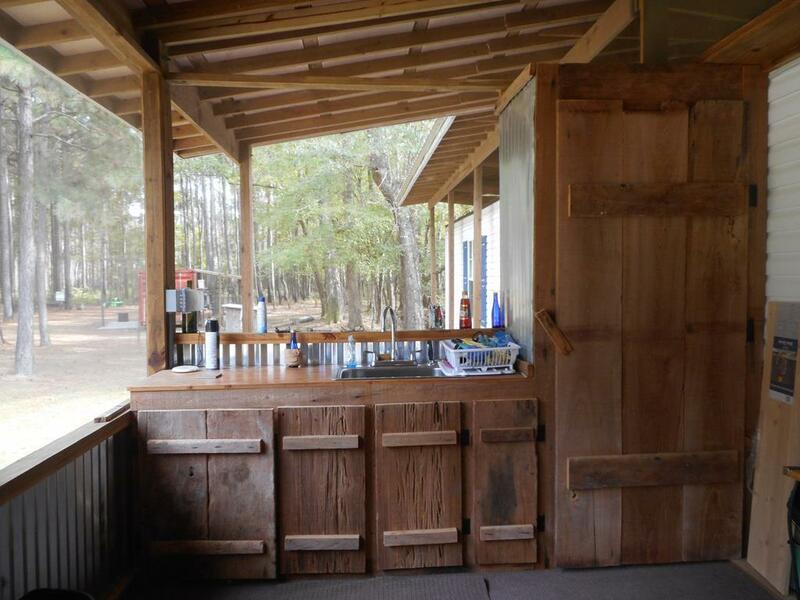 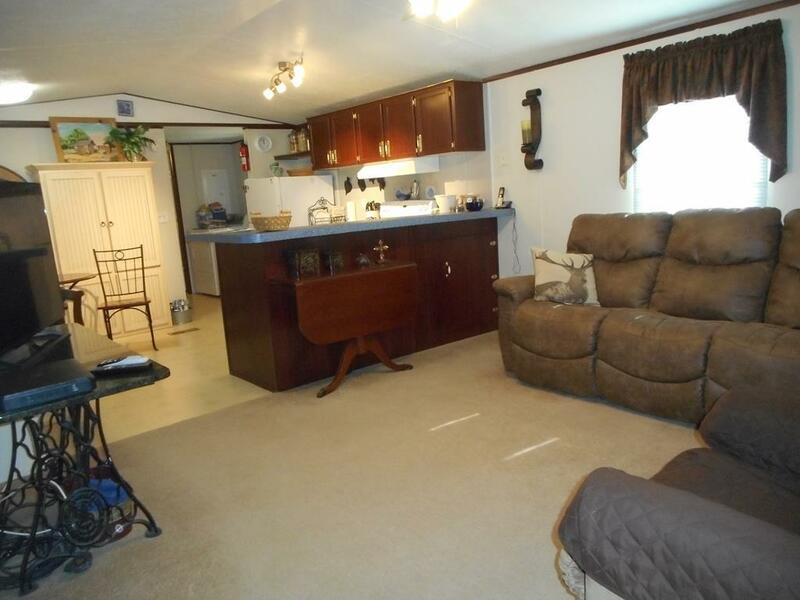 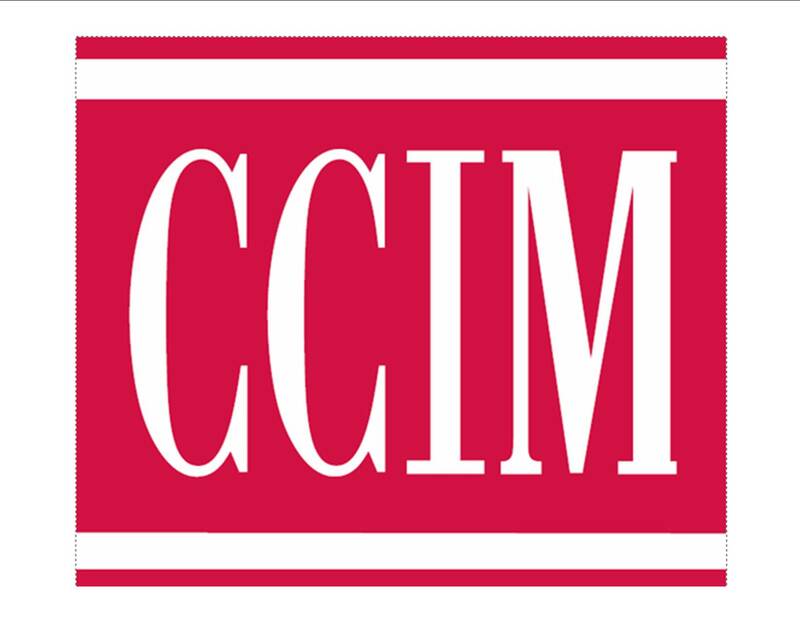 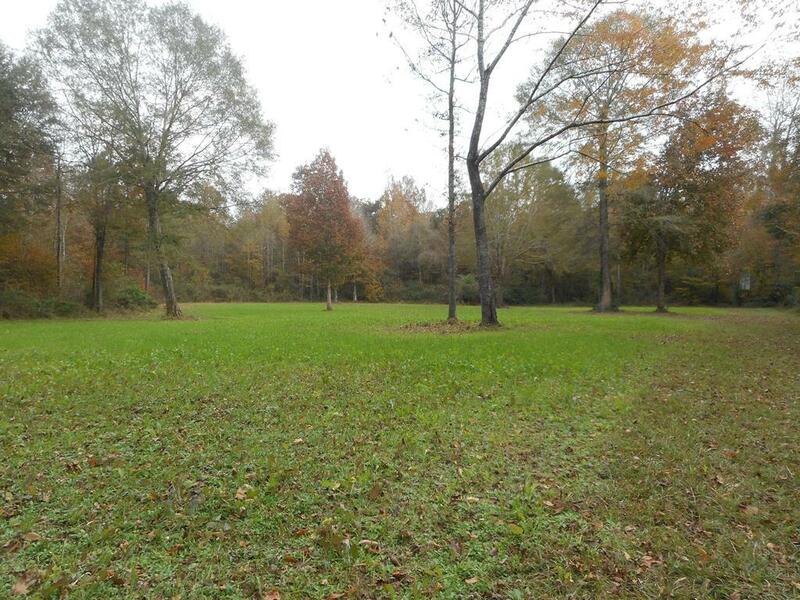 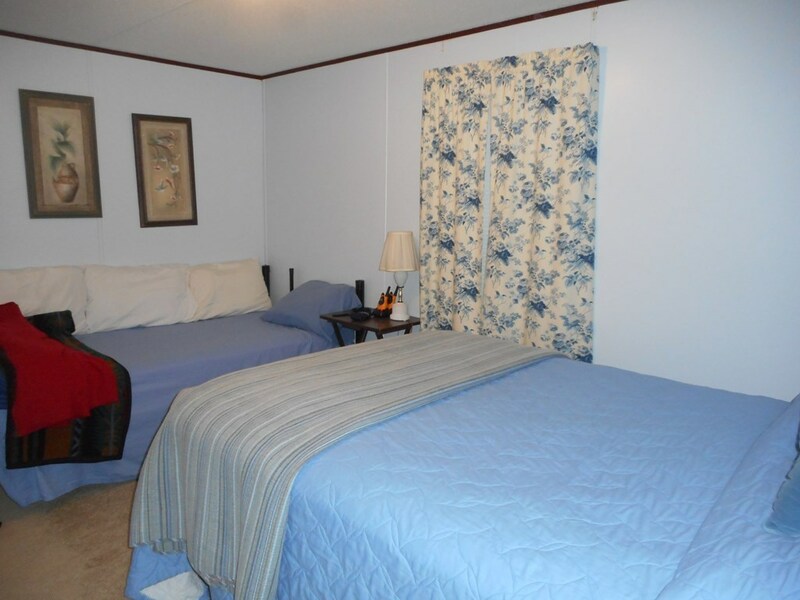 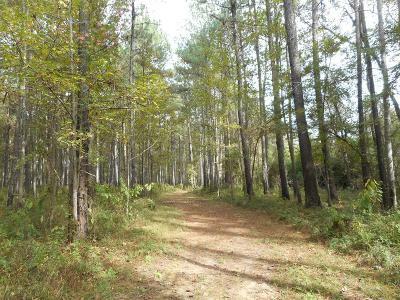 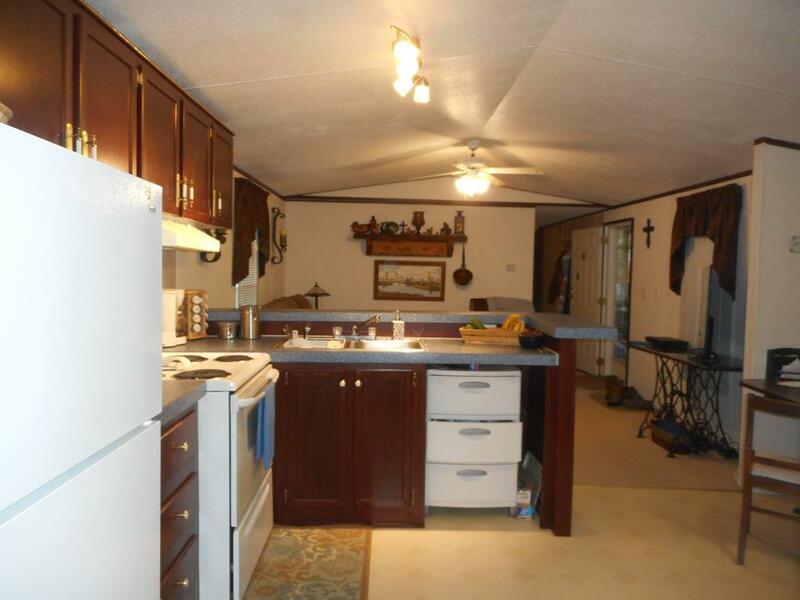 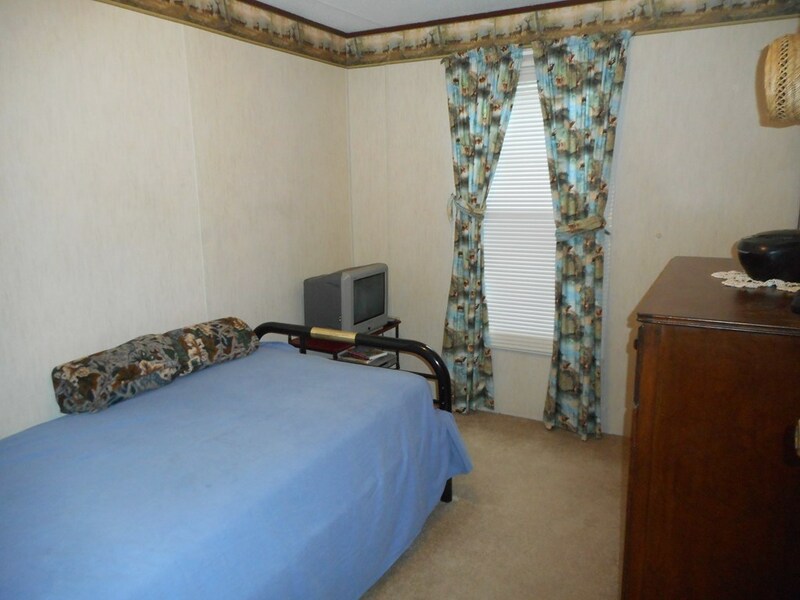 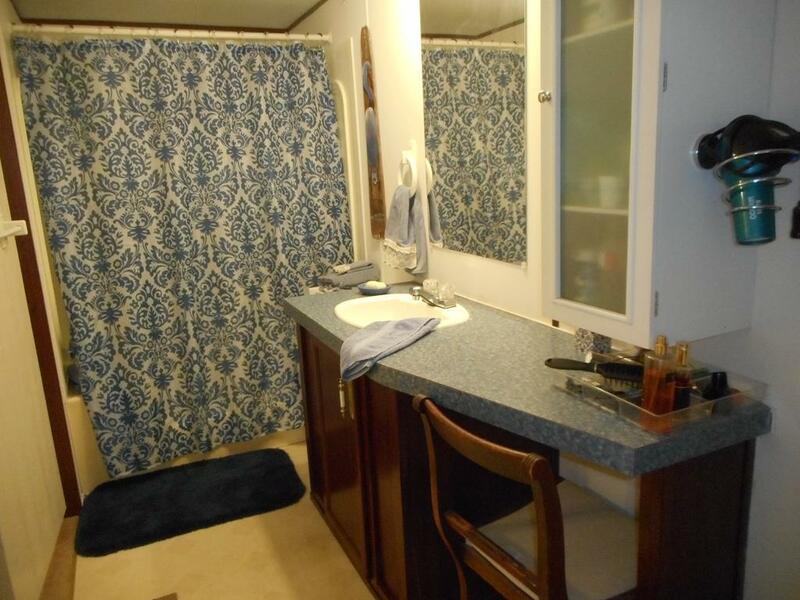 ABOUT 100 ACRES of Wonderful hunting paradise just over the LA line in MS in Amite County with a 1998 nice FURNISHED mobile home covered with a metal roof, an enclosed 33' x 10' screened in front porch with cypress cabinets, sink, also a covered 22 x 10 back porch. 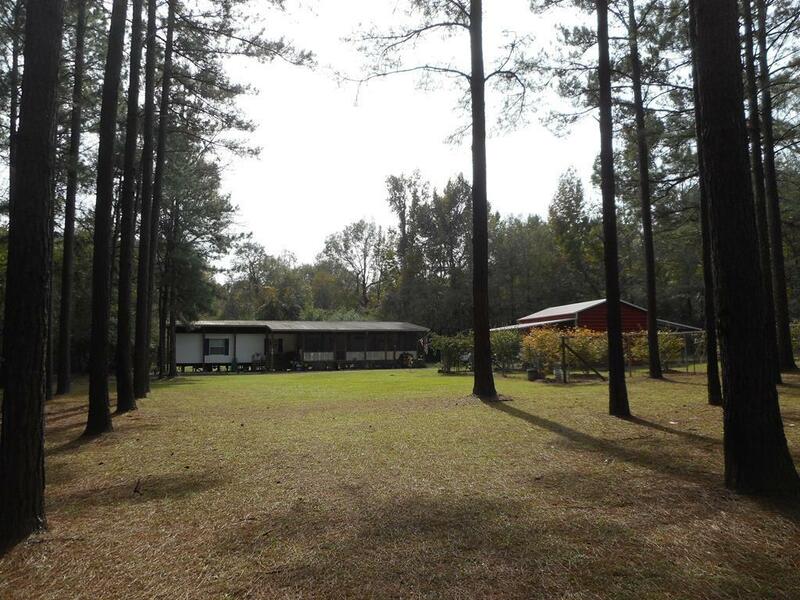 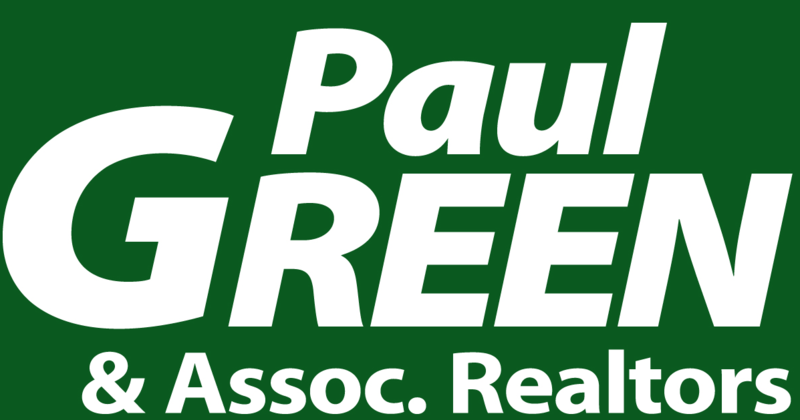 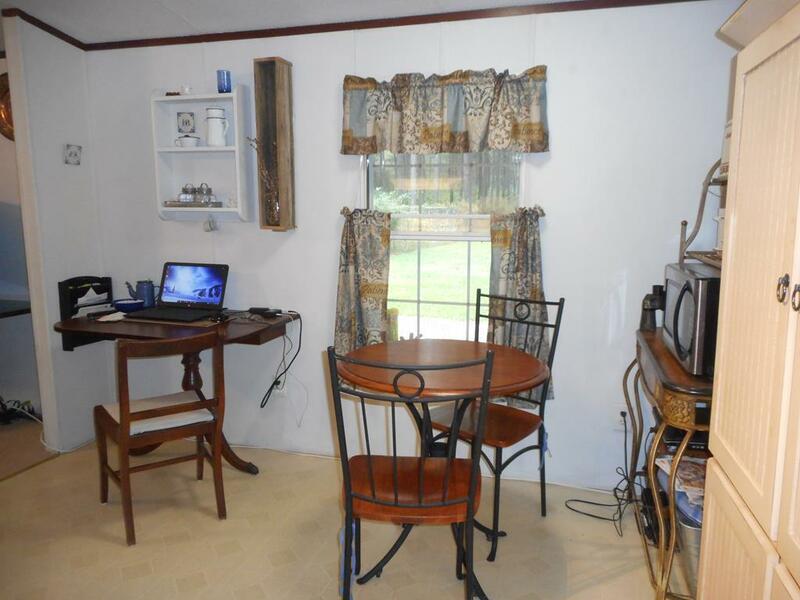 The property is fenced and gated with a lot of road frontage on Homer Road. 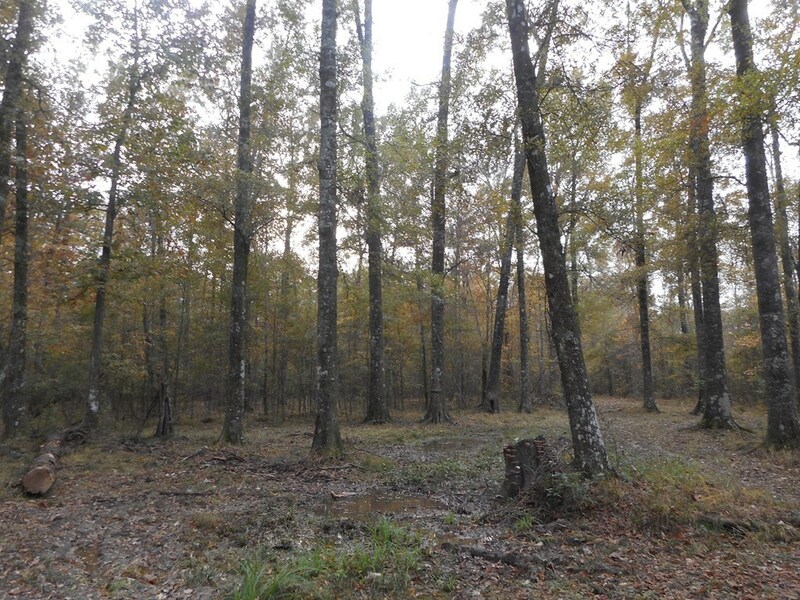 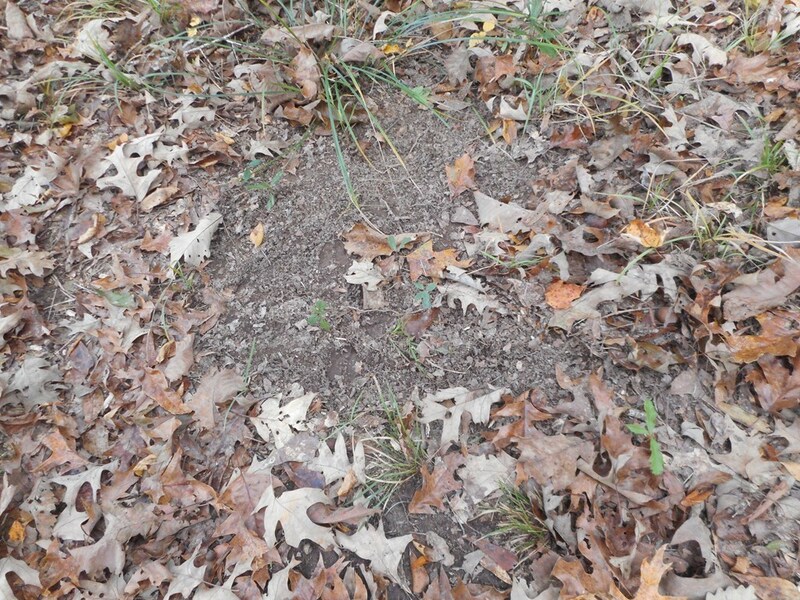 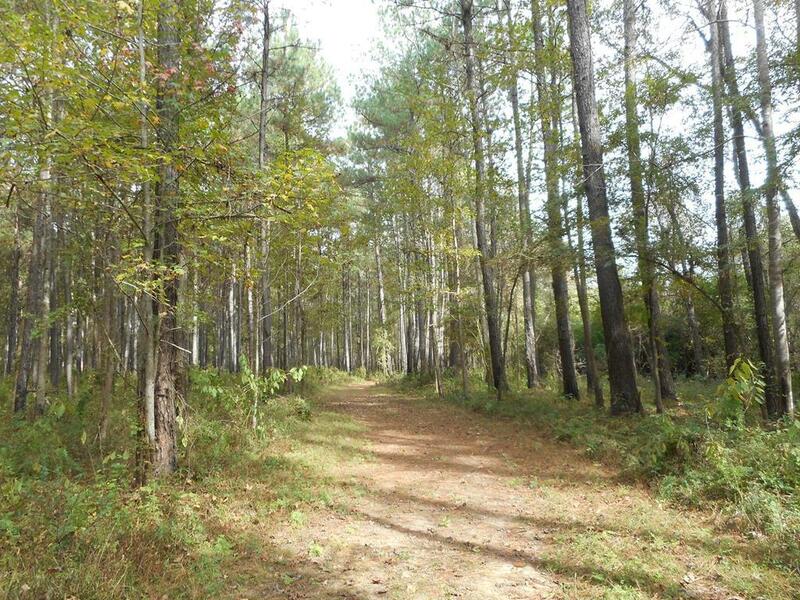 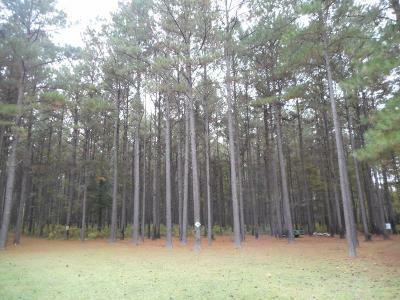 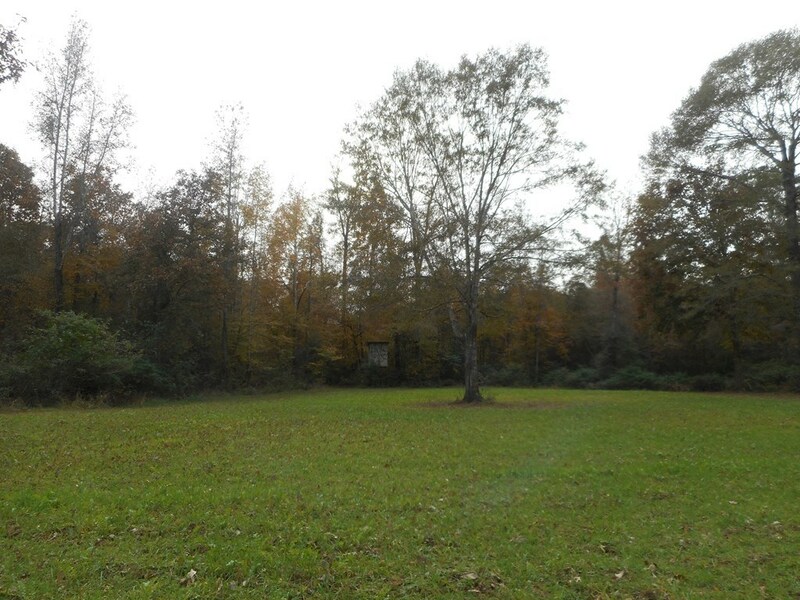 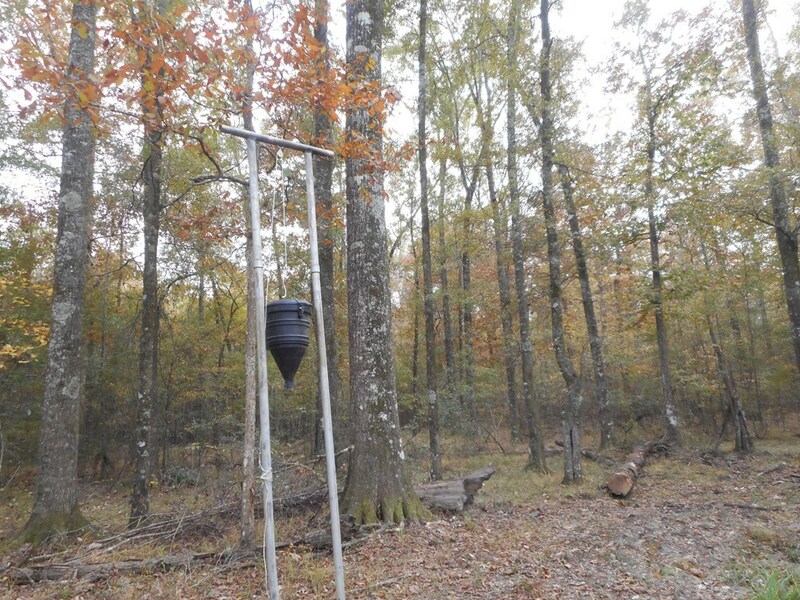 There is Hardwood and Pine Timber with trails through out, Three food plots.... great for a country home or weekend retreat, includes 20' x 8' metal storage container, a new 42 x 26 enclosed building with two 26' x 12' lean two's, cleaning deer area, 4 feeders with cameras, 8 stands (2 new lazy fiberglass) hog traps. 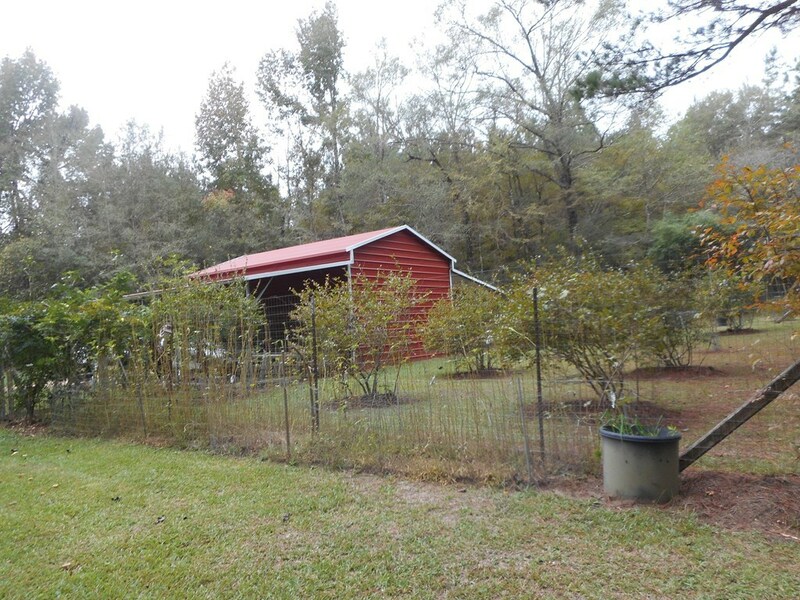 There are blueberry bushes and fruit trees. 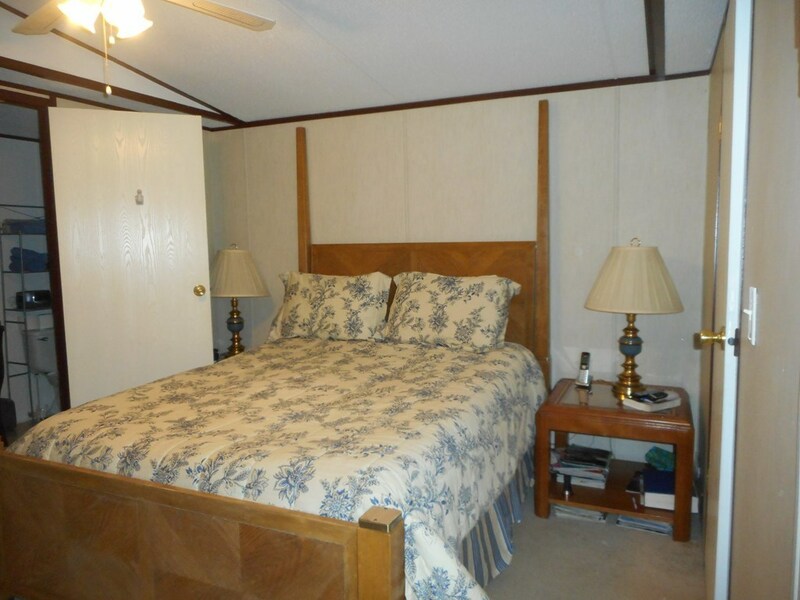 This has everything, just waiting for you....YOU will not want to leave.